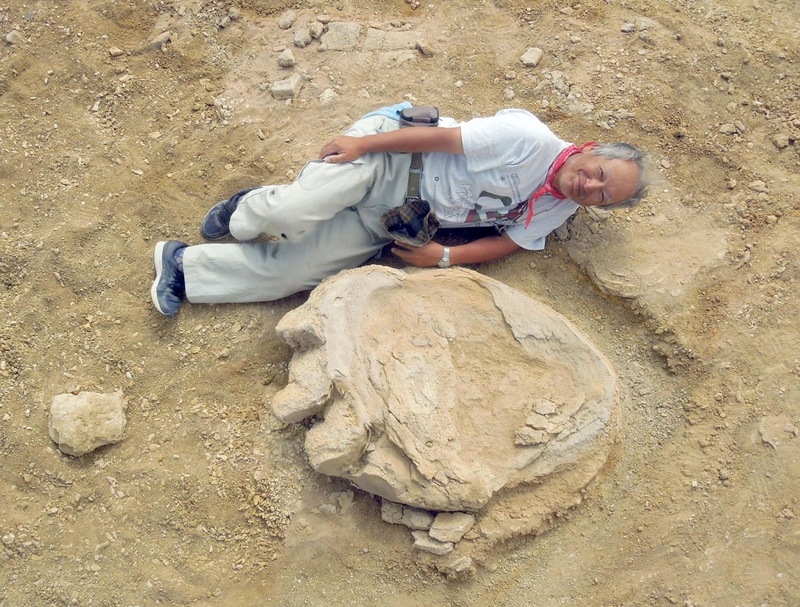 Tokyo - One of the biggest dinosaur footprints ever recorded has been unearthed in the Gobi Desert, researchers said Friday, offering a fresh clue about the giant creatures that roamed the earth millions of years ago. A joint Mongolian-Japanese expedition found the giant print, which measures 106 centimeters (42 inches) long and 77 centimeters wide. One of several footprints discovered in the vast Mongolian desert, the huge fossil was discovered last month in a geologic layer formed between 70 million and 90 million years ago, researchers said. It was naturally cast, as sand flowed into dents that had been left by the creature stomping on the once muddy ground. 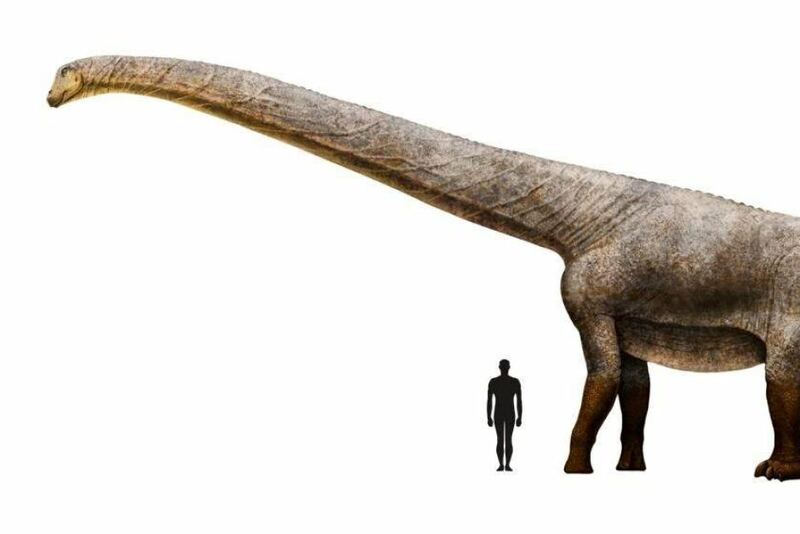 The footprint is believed to have belonged to Titanosaur, a long-necked dinosaur, and could have been more than 30 meters long and 20 meters tall, according researchers. "This is a very rare discovery as it's a well-preserved fossil footprint that is more than a meter long with imprints of its claws," said a statement issued by Okayama University of Science. The Japanese university has been involved in the study with the Mongolian Academy of Science. USA: Bigfoot spotted in Michigan? World's Most DANGEROUS and Dramatic Sinkholes! VATICAN Sitting On TIME MACHINE?